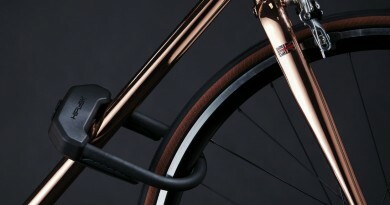 Brompton Bicycle announces the next evolution of their collaboration with David Millar’s CHPT3. 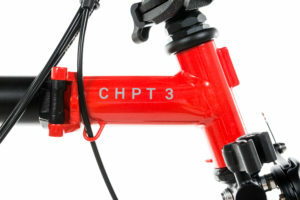 A new special edition, lightweight Brompton X CHPT3 model has arrived. 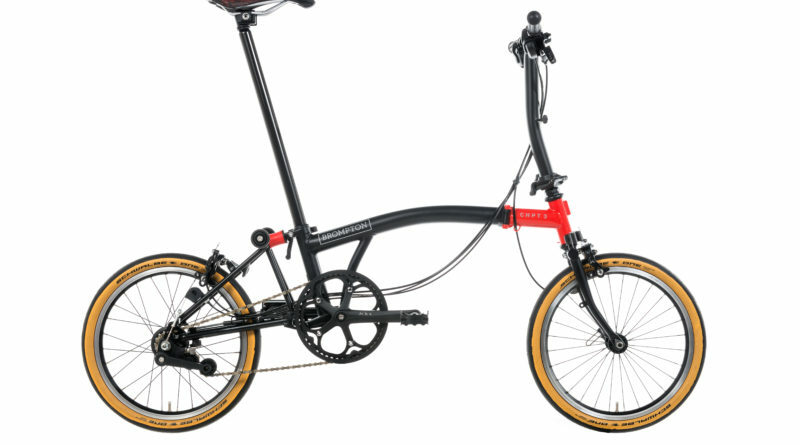 Everything about the new Brompton X CHPT3 has been designed with style and substance but also weight reduction in mind. 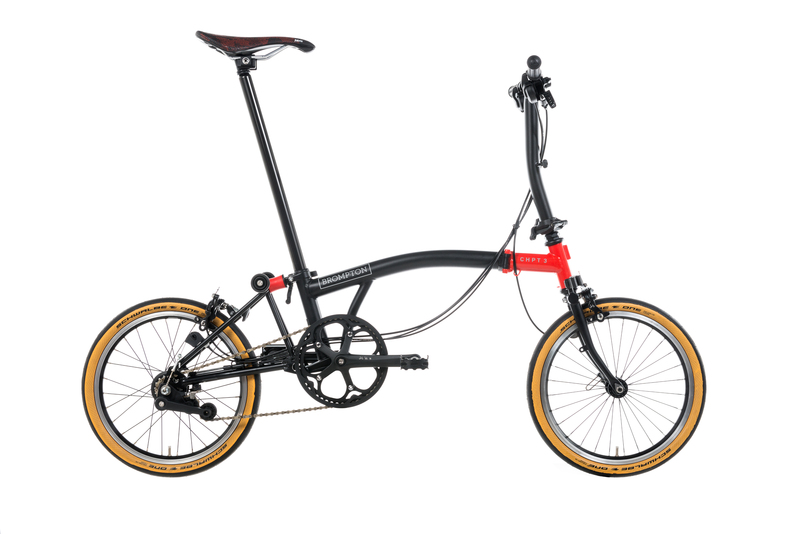 Textured matte black titanium rear frame and forks, complement the fire red front frame and reduce weight over a standard Brompton – tipping the scales at only 10.3kg overall. 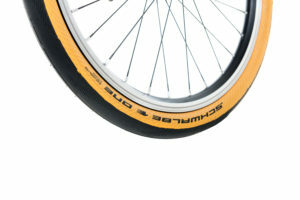 Schwalbe One tan-wall tyres and Fabric Scoop saddle, carrying the Devesa print pattern of CHPT3’s home town of Girona. 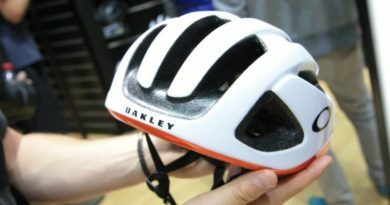 All parts selected for performance and lightness, yet durable and comfortable for day to day city riding and carving out new routes. 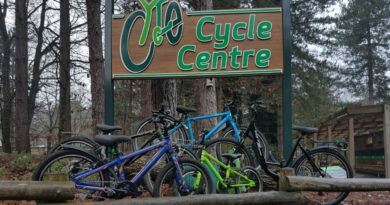 The collaboration between Brompton and CHPT3 was born four years ago. One of Britain’s most successful and influential cyclists and the man behind the CHPT3 brand, David Millar, met Brompton CEO Will Butler-Adams. David expressed that he rarely used a bike in the city, only for training and competing, so the conversation turned to what would be the best type of Brompton for a die-hard ‘roadie’, not a pastiche or a replica but a stripped-down, distilled Brompton, staying true to the original concept; dynamic, useable but eminently rideable. That conversation kick started the collaboration and was the moment the idea for the Brompton X CHPT3 was forged. 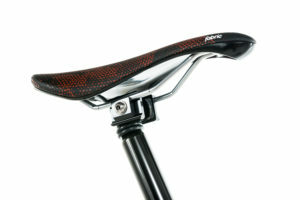 The new model features a Fabric Scoop, Ti railed saddle with Devesa print, Fabric slim dual texture kraton rubber grips, new Schwalbe One 35mm tyres, race tuned, extra firm, red suspension block, S type handlebars and 6 speeds It is priced at £1,990 (UK SSP) and the initial production run will be limited to 1,000 bikes. The new Brompton X CHPT3 can now be ordered online at www.brompton.com/bikes/chpt3 or through the Brompton retailer network.